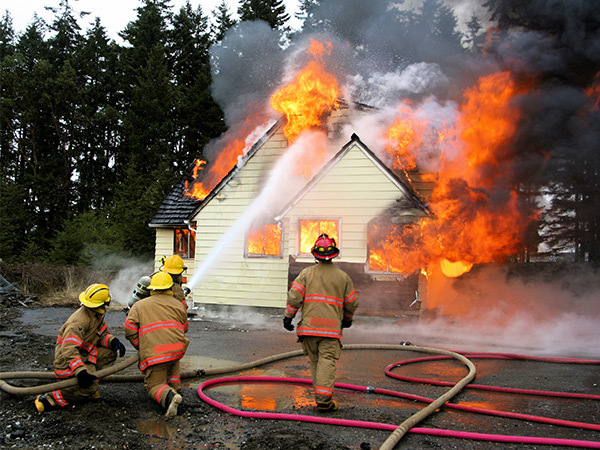 One of the most traumatic experiences in life is the loss of a home or business due to fire. Not only is there a huge financial loss, but the sentimental loss can also be devastating. At Daystar Cleaning and Restoration, we provide immediate response 24 hours a day, 7 days a week to help minimize fire, smoke and water damage while giving you the peace of mind you need during this difficult time. 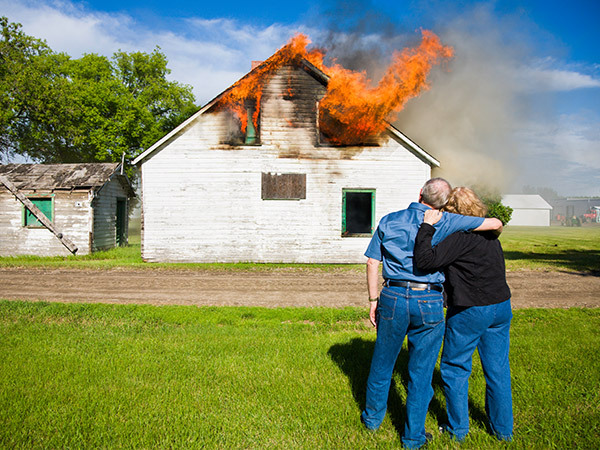 Daystar Cleaning and Restoration has been a leader in fire restoration for over 20 years, and owner Steve Ransom is an IICRC certified Master Fire Restorer. To save you time and stress, we work directly with your insurance company to get your claims settled as quickly as possible because during this very difficult time, our primary concern is you, our client. That’s why we offer quick knowledgeable services to get your life back to normal. A fire doesn’t just affect the structure of your building. Everything contained within your building will be directly or indirectly impacted by fire, water, or smoke damage. And when you start to consider the value of everything inside your home or business, it’s easy to see how fire losses can quickly add up. Daystar Cleaning and Restoration provides a complete contents cleaning service. We will remove the contents of your home and help you sort through it to determine what is restorable and what is not. We will keep a detailed inventory of all your contents for your records and for reporting to your insurance company. Our technicians use the most up to date cleaning and de-odorizing techniques in the industry, such as ozone machines that remove odors (not masking them) and ultra-sonic machines for cleaning even the smallest and most intricate items. After your items have been fully cleaned and restored, we will box and transport your belongings to a climate-controlled storage facility of your choice, or we can store your items at our secure, on-site storage facility. We will never discard any contents, no matter how small or damaged, without client approval. When it comes to structural restoration of your home, Daystar offers wall cleaning of soot and smoke that renews your drywall back to livable conditions without the expense of replacing them. If your home requires more extensive repairs, we also have partnerships with many local and licensed contractors, electricians and HVAC experts for trusted referrals.